Decorative fences can provide your home with elegance and security. With all the options to choose from, however, it can be difficult to decide which fencing is right for your property. There are several factors that you can consider to determine which type of decorative fence is best for your needs. Your decorative fence selection will rely heavily on what materials and designs appeal to your sense of style. Additionally, you should consider the appearance of your yard and home’s exterior to help you decide which type of fencing will enhance the look of your property. Bamboo fencing, for example, provides privacy with a natural appeal. Iron fencing offers a look of elegance and fortitude and can be customized to fit your needs. Wood fencing can be painted to complement your house and can create a rustic appearance. While your decorative fence will create a barrier between your property and the outside, not every type of fence will offer equal durability and lifespan. Wood fences tend to last anywhere from 5 to 40 years and can require upkeep. On the other hand, wrought iron fencing is low maintenance and can last for years despite the elements. No matter what type of fence you choose to install on your property, you are likely to benefit from improved security for your home. However, some options will do a better job of keeping unwanted people and animals out than others. If you are trying to keep rabbits out of your garden, for example, opt for a solid decorative fence to keep these critters off of your lawn. If you are hoping to dissuade intruders from entering your property, choose a fence that is tall enough to make entry difficult. 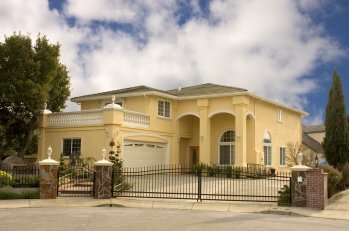 At A-1 Fence Inc., we specialize in high-quality, customized gates and fences in San Jose. To learn more about our range of services and decorative fence options , call us today at (408) 259-2955. If you are thinking about improving your home or place of business with a new gate or fence in San Jose, you may want to consider the benefits of automated gates. These additions can make your home or workplace substantially safer and more convenient, and the various fence designs to choose from can provide an interesting aesthetic. Keep reading if you would like to take a look at a few reasons to choose an automated gate. Many people choose to install new fences on their property in order to enjoy a greater level of privacy as well as safety and security. However, standard fences can often be climbed over or simply walked right through. Automated gates provide the unique advantage of controlling who can and cannot enter the premises by restricting access in different ways. You can have your automated gate set up with key card access, or you may issue passcodes to authorized individuals. Many automated gates feature intercom systems so that a guest can request access. Business owners often benefit from a combination of automated gates and surveillance cameras, which provides an extra element of security. In addition to being practical, automated gates can also be very stylish and visually appealing . 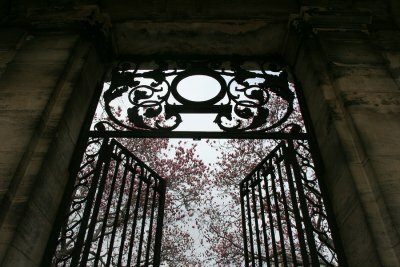 They come in a range of designs and materials, and the presence of the gate itself tends to suggest a sense of luxury. If you are planning on selling your home in the future, an automated gate is a worthwhile investment in that it often offers a significant increase in resale value. Automated gates provide a modern aesthetic that can help to improve the curb appeal of any home or business. Just like getting out of your car to open a garage door would be a hassle, pulling up to a gate just to get out and open it is no more convenient. Fortunately, automated gates solve this problem. Your automated gate can be situated with a number of access options, like keypad, phone, or card access; these options will grant you access without forcing you to leave your vehicle. 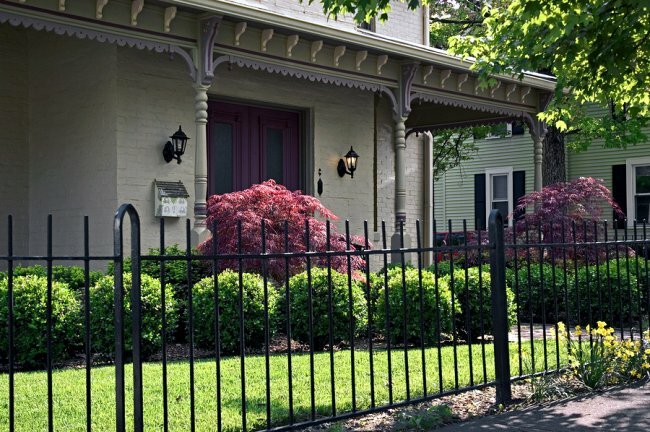 If you’re looking for a strong, beautiful, and durable fence for your home, consider a custom iron fence. 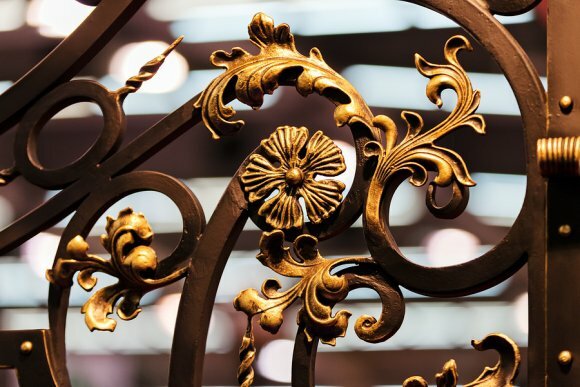 A custom-crafted ornamental metal fence will look great around a garden, a pool, or your entire home—so long as it’s installed by a professional fencing company. 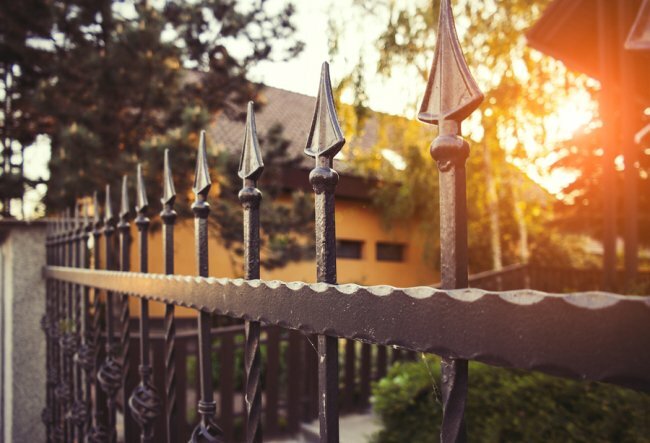 To help get your fencing project underway, here are the steps you should take when designing your new iron fence with a custom iron fence contractor in San Jose . 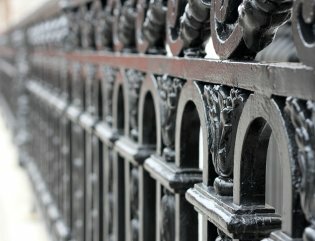 There are dozens of different wrought iron fence designs to choose from as the foundation of your new fence. To select the right design, consider the purpose that the fence will serve. Privacy and security fences will obviously have a different design than a pool fence or ornamental garden fence. Your fence contractor can show you the most appropriate designs given your fencing needs. Once you pick out the fence design, you will need to select the height of the fence and an elevation style. The height will largely depend on where the fence is going and the purpose it will serve. For example, while a 3′ iron fence is appropriate for a garden, it is not adequate as a pool fence. Once the design and height are confirmed, it’s time to start customizing your wrought iron fence. Picket finials refer to the top of the iron pickets. Balltip, flora, and trident finials are not only beautiful but practical for privacy and security fences. Pyramid and ball finials are popular for posts, but pineapple and bullet tops are more visually interesting. The last thing to discuss with your San Jose fencing contractor is the color finish for your wrought iron fence. High gloss black is the standard finish, though custom colors are available and in virtually any shade and hue you can imagine. Having sufficient privacy is essential if you want to enjoy your patio or backyard to its fullest. The most common way that people enhance their visual privacy is by installing fencing in San Jose . Adding a fountain is a great way to mask noise, whether you want to block out your neighbor’s conversation or you want to drown out the sound of traffic. For more tips on creating privacy in your backyard, watch this video clip. Planting a line of plants such as cedars can enhance your privacy, but they should be added in addition to a fence to fill in the natural gaps left by plants such as cedars and hydrangeas. If you want to add privacy while enhancing the style of your yard, ornamental iron is an excellent solution. Many people who need to install a fence in San Jose do not know where their property line is. Unfortunately, erecting a fence on the wrong side of your property can get you into trouble. This is why fence contractors always recommend that you locate your home property lines. To find out some of the best ways to locate your home property lines before installing a fence, watch this video clip. If your home property lines aren’t clearly marked already, one of the best ways to locate your home property lines is to call a land surveyor. He will look at the original track maps that are filed with the county when your home was built, and place stakes at all four corners of your property. If you have a metal detector, you can use it to look for the original property stakes made from metal.